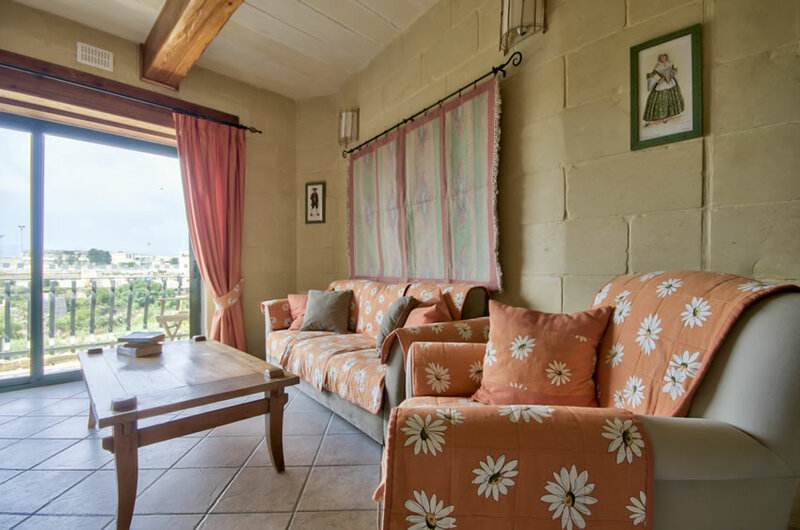 Farmhouse Lily is situated near the centre of the village with open views of a fertile valley and the fortification of Chambray. 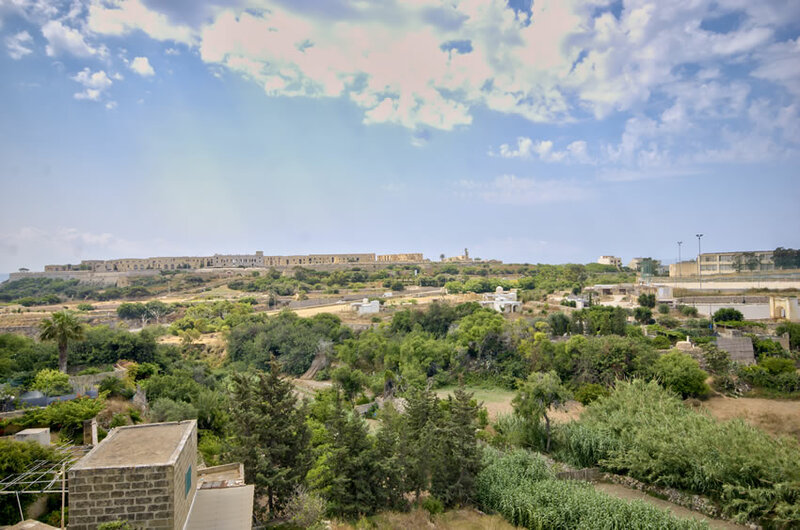 The nearest swimming area is Ix-Xatt l-Ahmar. 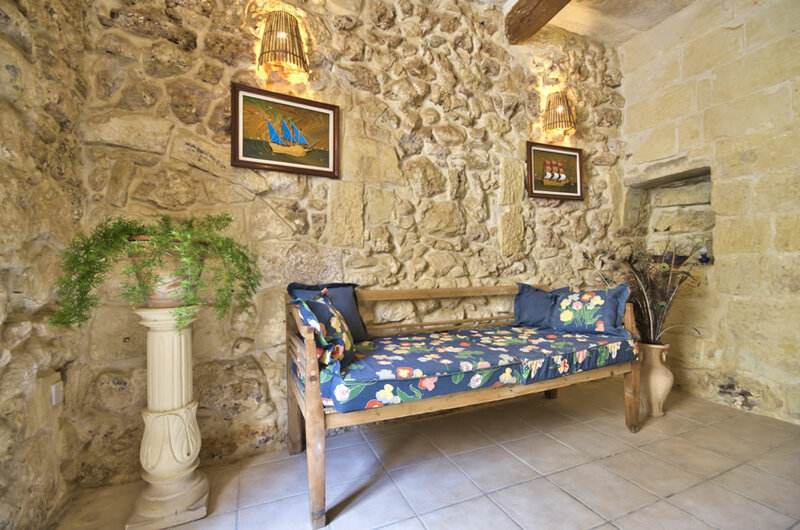 The original part of this house is over two hundred years old and is built in rubble stone. 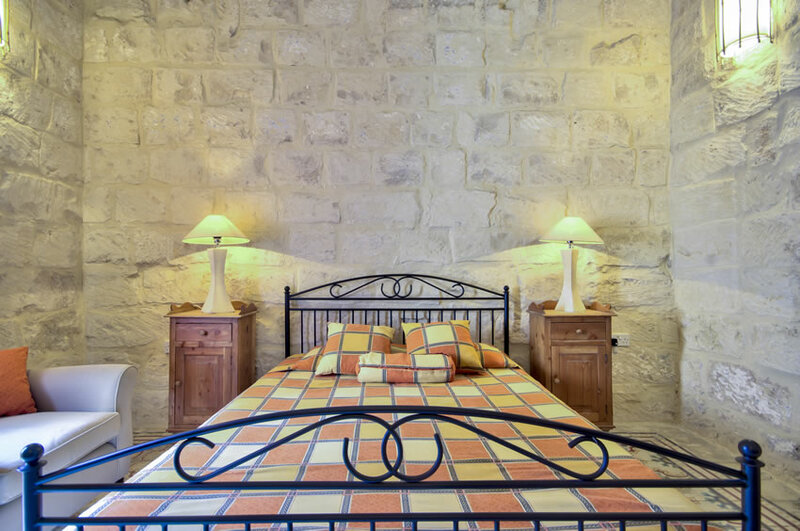 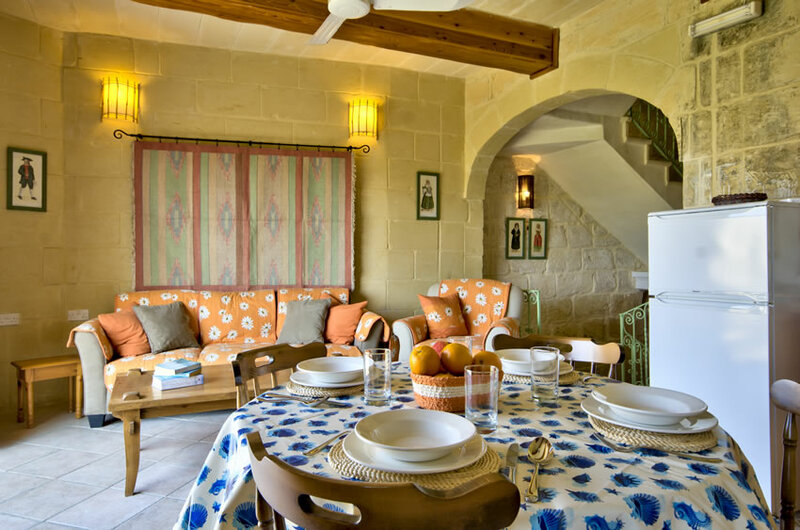 The recently done renovation extended the property to accommodate comfortably four persons. 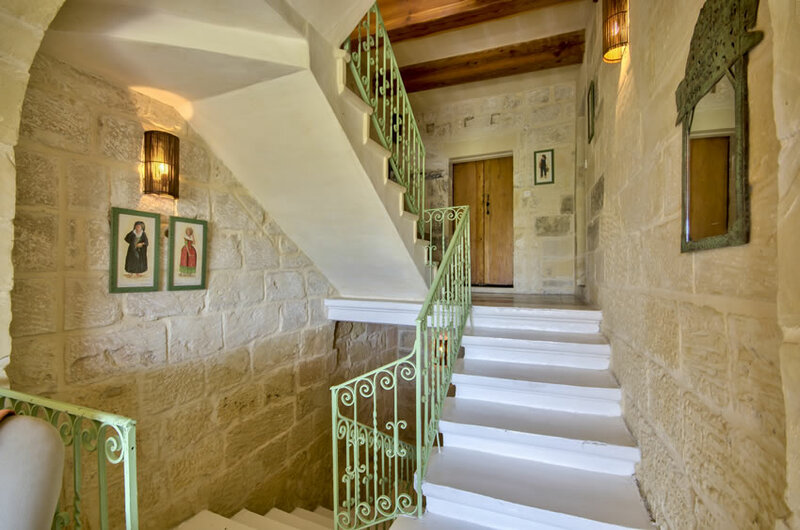 The hall way is unique, splendidly displaying the craftsmanship of the local builders in the old days. 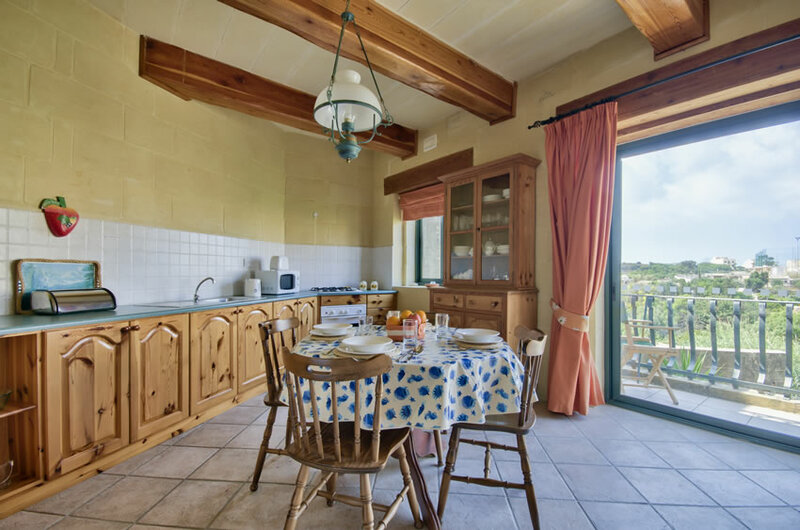 The open plan kitchen / dining / sitting area enjoy lovely unobstructed country views. 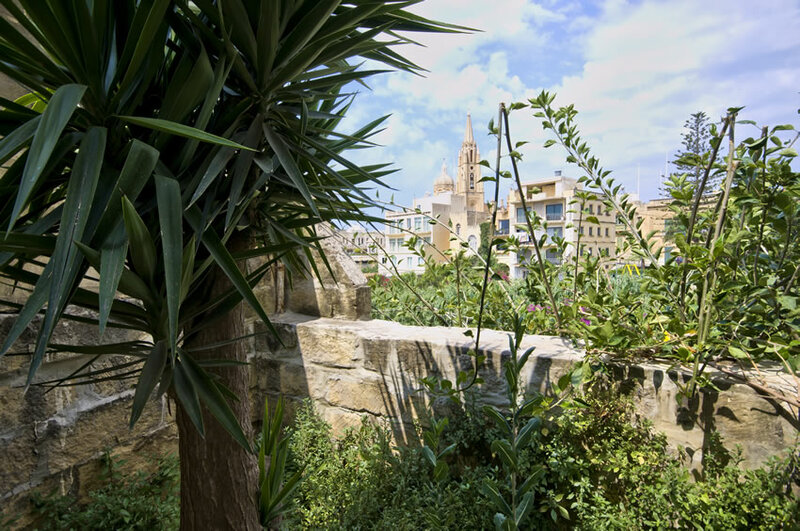 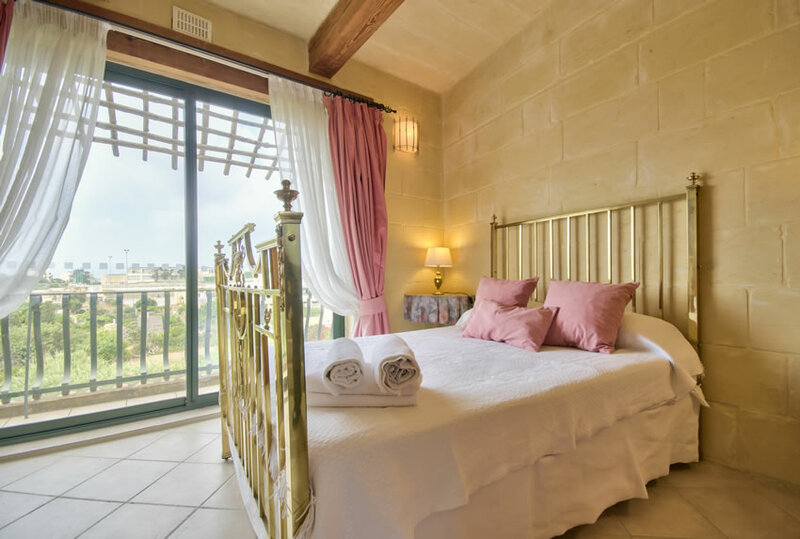 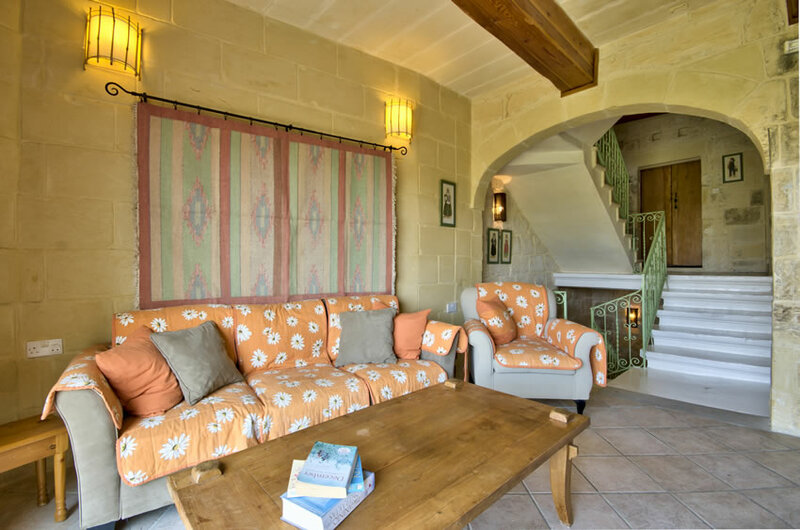 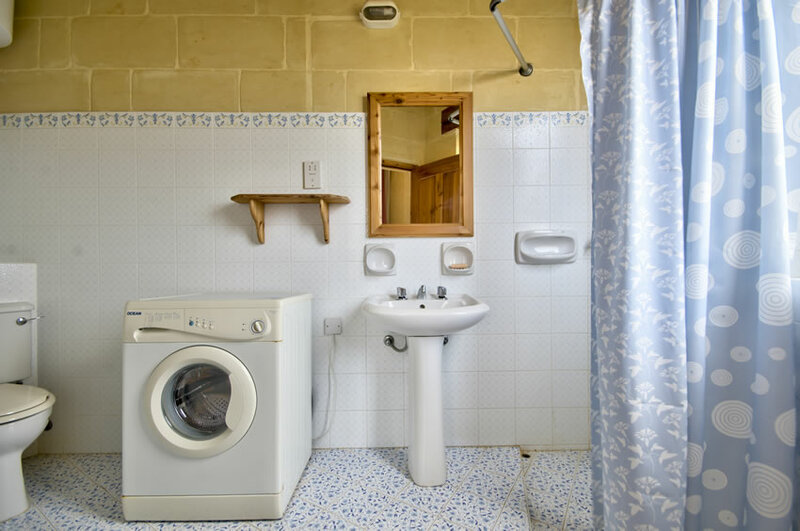 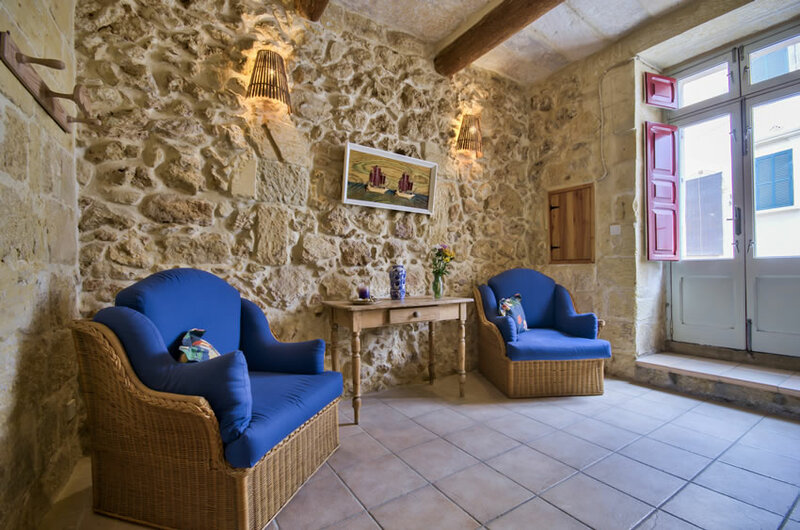 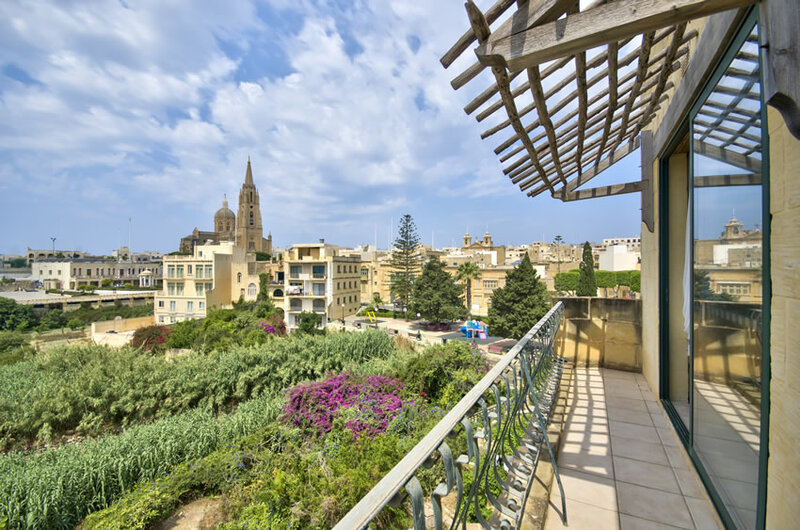 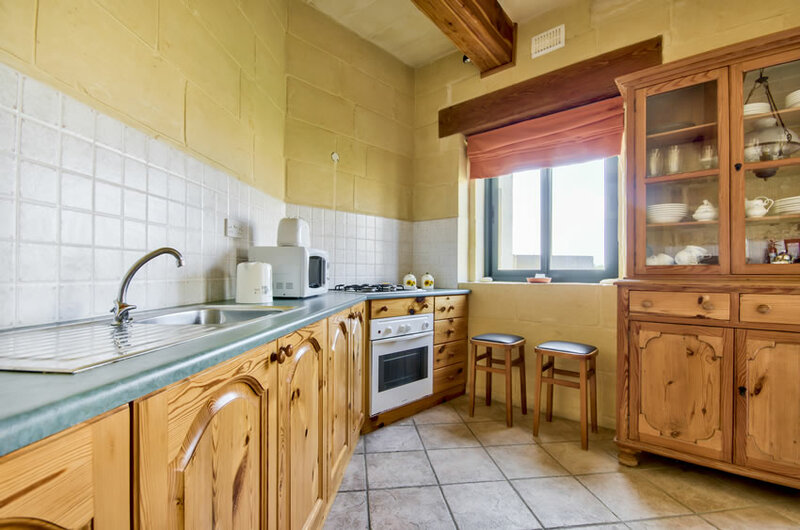 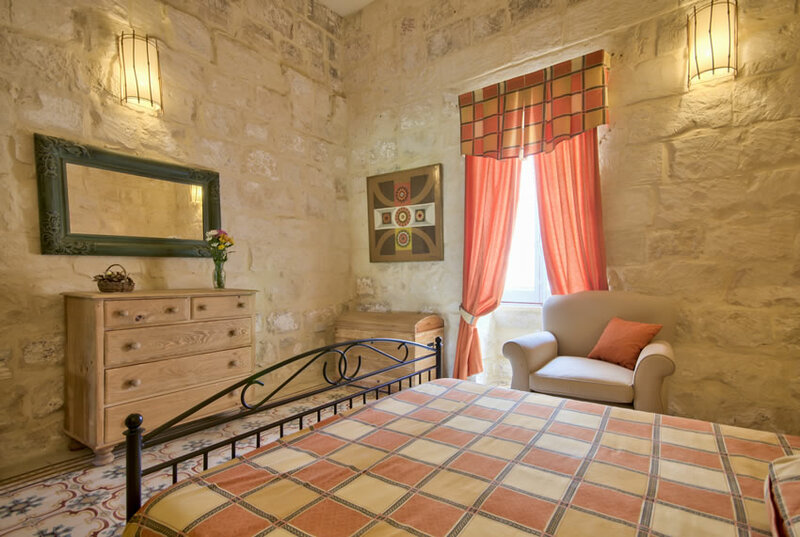 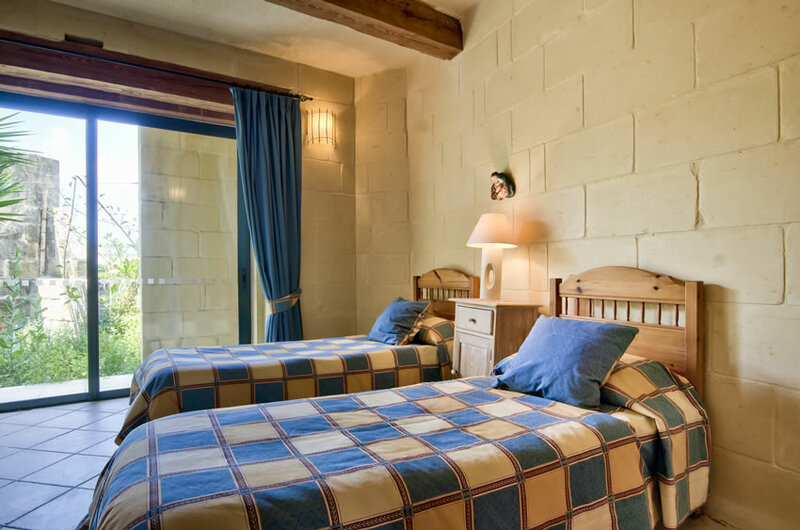 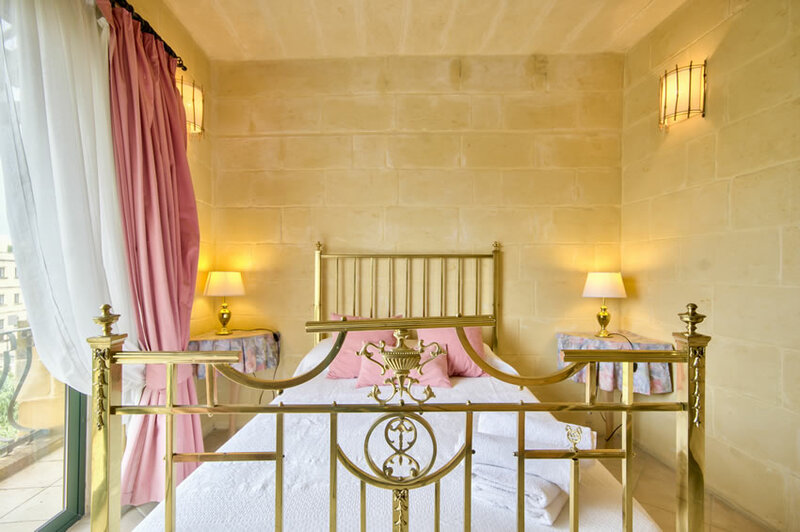 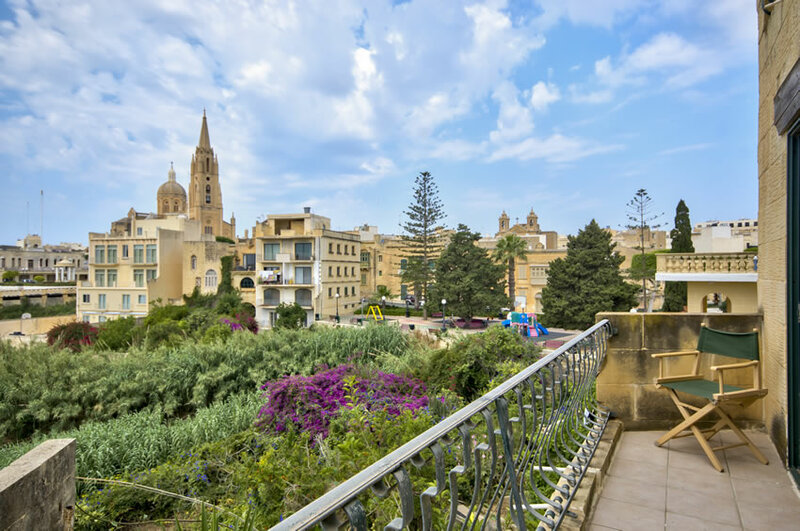 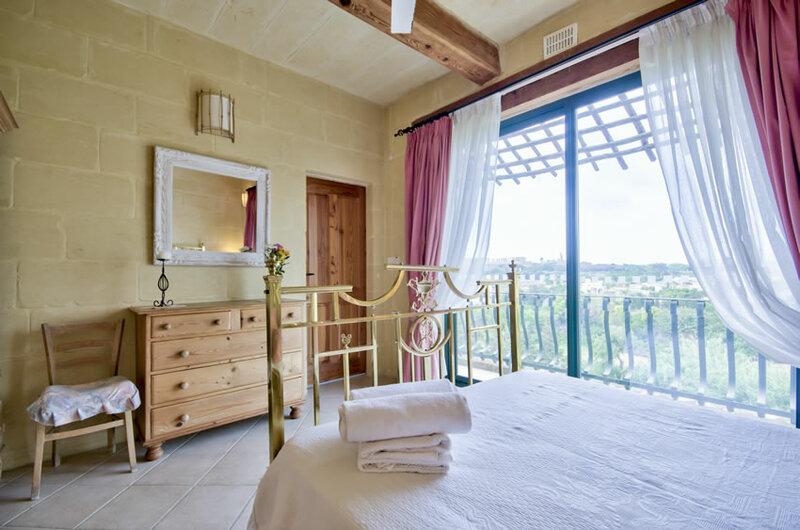 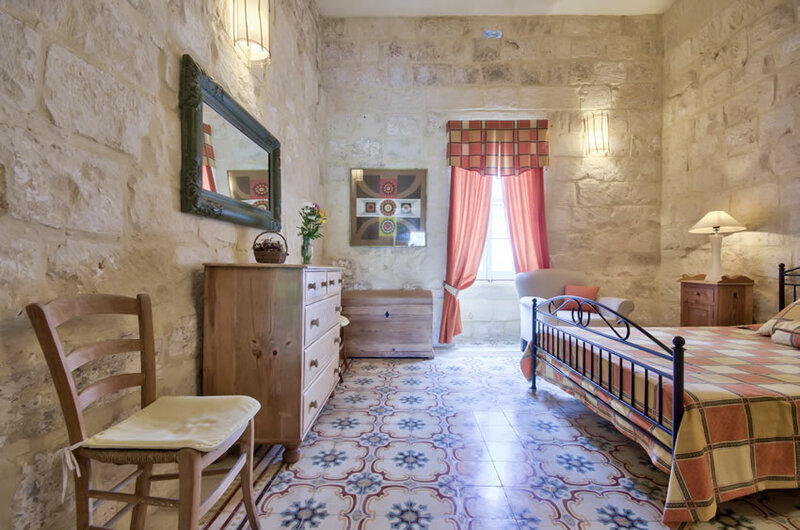 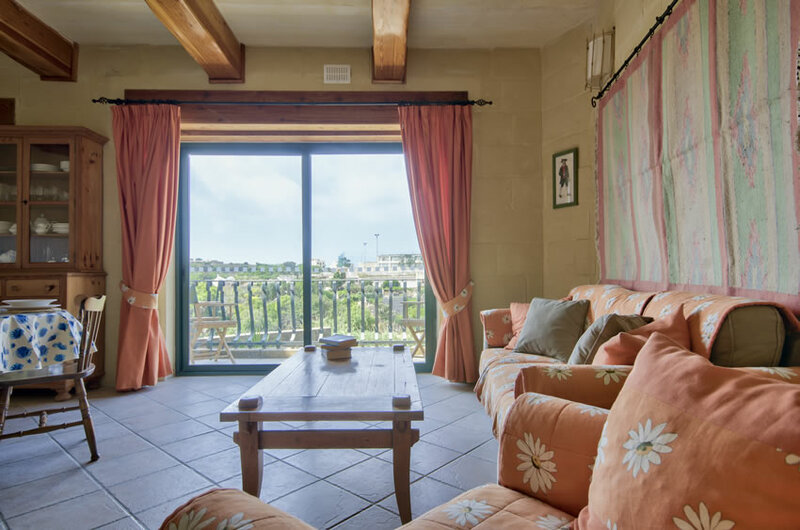 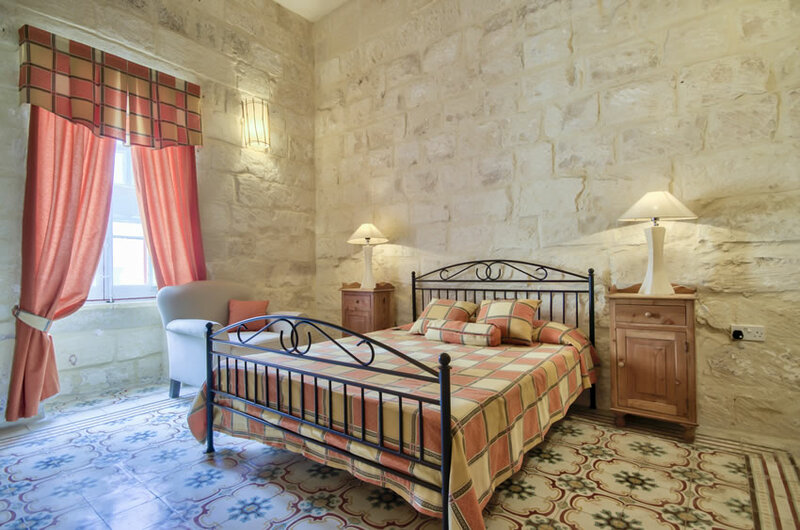 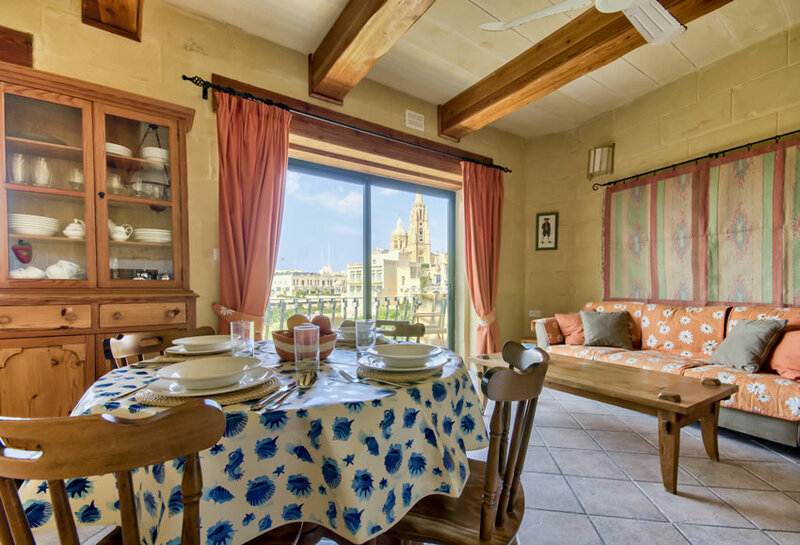 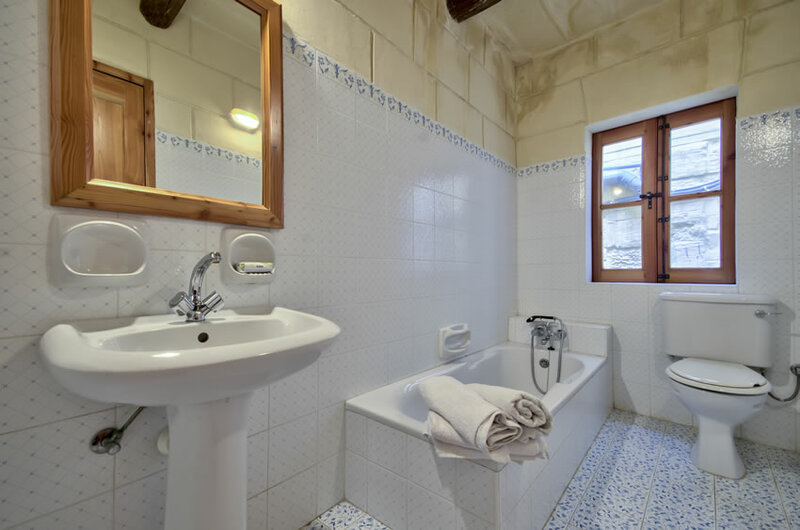 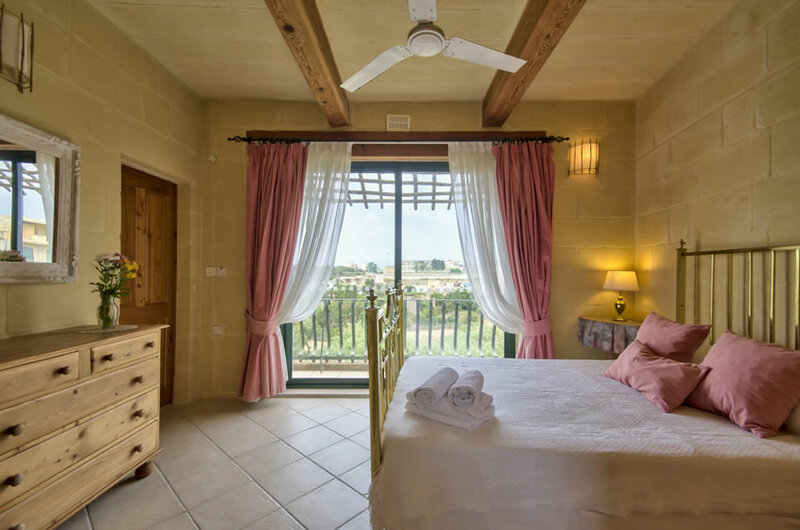 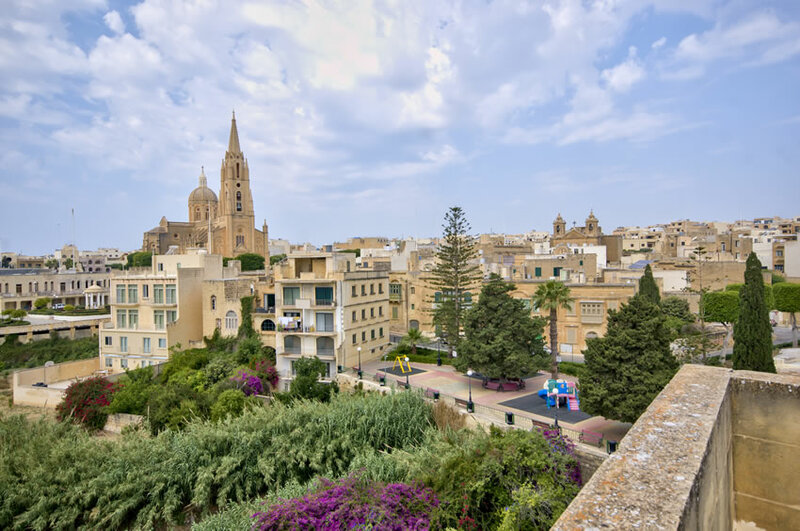 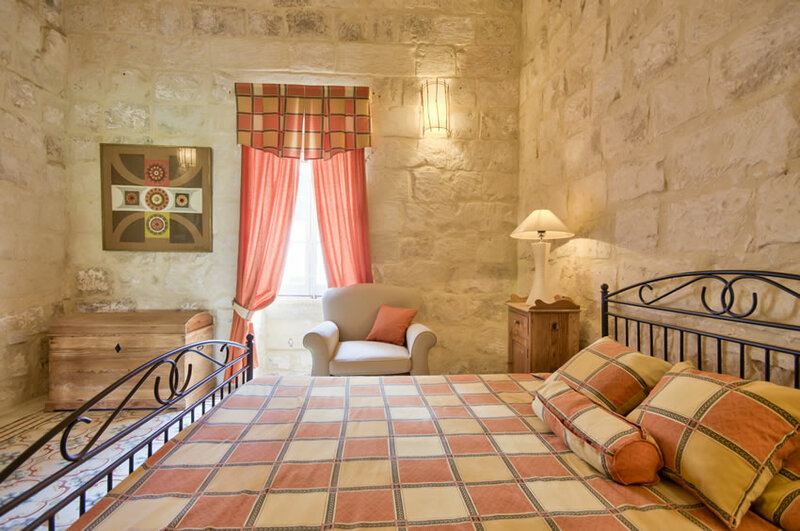 The house is split in three levels with two bedrooms both in antique furniture, 3 bath/shower rooms, small garden, terrace and roof that has open sea views reaching the island of Comino and the main land Malta. 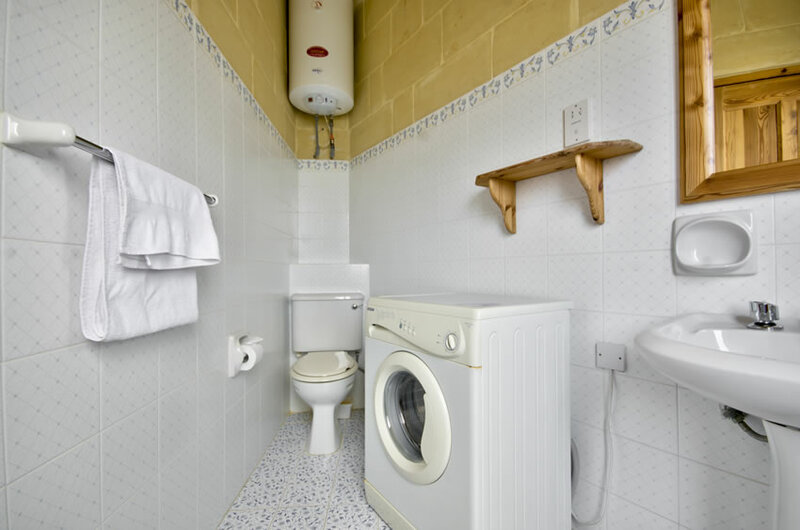 Air Conditioning consumption is by Coin Operated Metre that accepts one and two Euro coins.